I recently had the chance to try several products from Ava Anderson. I shared a photo of the BB Cream on my face a couple of weeks back--I wear this on weekends or when I feel I just want a little color to even out my complexion. I will be reviewing the Baby Wash & Mascara over the next couple of weeks, but today I would like to take a look at my three favorite Ava Anderson products-- the Shower Gel, Shampoo and Conditioner. I have been using these exclusively in my hair since they arrived and I really am enjoying these products. One of the problems I have with natural shampoos is that most of them leave my hair feeling greasy. It is almost as if there is a film left behind. Other than a couple standouts, my hair just doesn't look clean after using them. This product is an exception. While the shampoo doesn't lather up with a head full of suds (which is okay), my hair is left feeling clean and silky, but not oily. My color doesn't fade and seems more vibrant when I use this shampoo. In fact, compared to my other favorite natural shampoos, this one works best at keeping my hair looking shiny with lasting rich brown color. I love the ingredients in this shampoo. There are so many wonderful ingredients, such as horsetail, aloe vera, panthenol, radish root, and more. I also have to say that this shampoo, compared to other "natural" shampoos, has far more natural botanicals and less fillers. It really is a lovely shampoo and I highly recommend it. 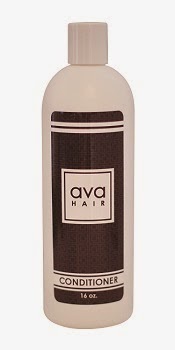 The conditioner from Ava Anderson is also quite lovely! It leaves my hair feeling silky smooth without being weighed down. I need a dime sized amount of conditioner with my medium length wavy bob and find that it is nourishing. Coconut oil, aloe, rice bran, peppermint and lemon balm -- and many other beneficial ingredients are found in this conditioner, which has quickly become a favorite of mine. I love that this leaves my hair feeling like I used a high end salon formula. The quality is outstanding. This is really nice! 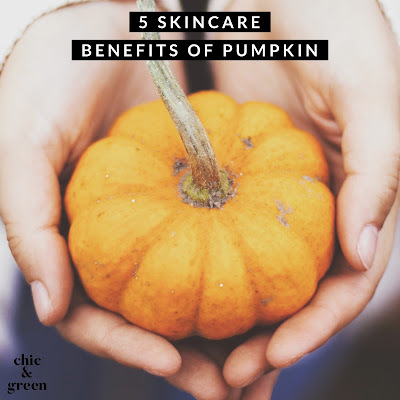 It is lightweight, lightly foaming without containing sulfates, and makes your skin feel nice and clean without it feeling stripped. I feel like my skin is really cared for with the aloe vera, sunflower oil, lemon & lime. The light aroma, courtesy of natural essential oils makes me feel awake in the morning. 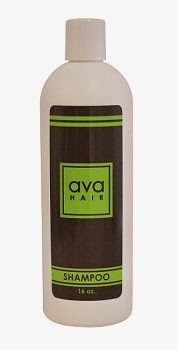 This, like all the other Ava Anderson items, is free of SLS, parabens, and ingredients many people avoid. 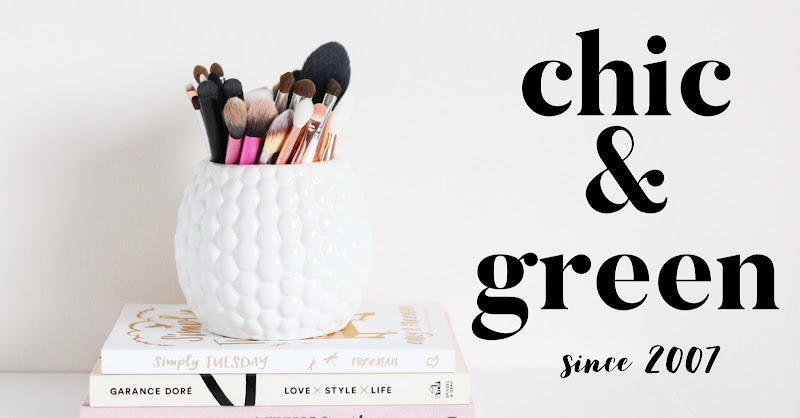 Green beauty fans will love the ingredients in these products. Your hair will look shiny and bouncy, while your skin will feel pampered.